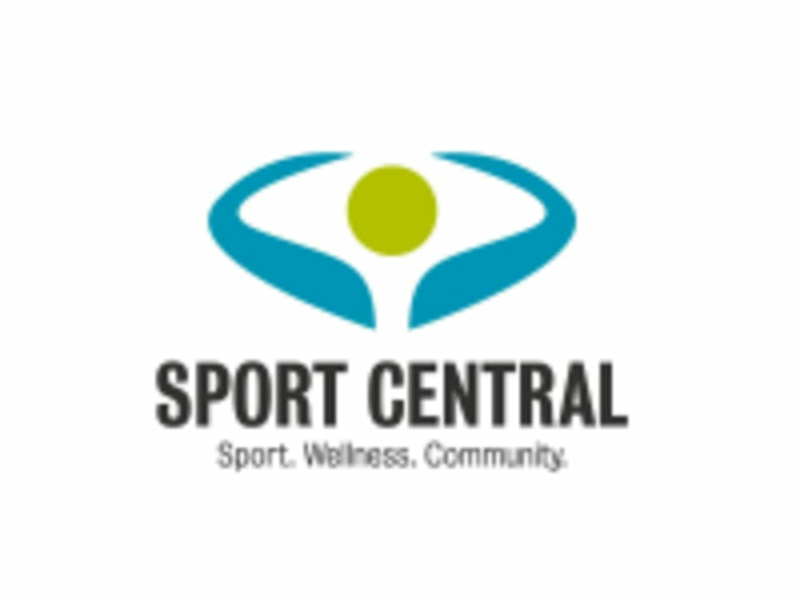 Start taking classes at Sport Central and other studios! Jennifer Ashley welcomes everyone to her Pilates classes. She has a background in classical dance, pole and aerial arts. As a performer and an instructor, she has developed an appreciation for how Pilates helps to improve core stability and maintain long-term fitness. She is excited to help you benefit from Pilates, regardless of your age or fitness level. These classes are held at 2611 Viscount Way, Richmond. There is ample free parking. Jennifer was super accommodating and very sweet :) Also loved the company of her pup, Hercules! Overall, the class was great and Jennifer was a great teacher. The space has potential to be improved.